Home > My Baby and Me Series - Secular Versions > SALE ITEMS > What About Adoption? 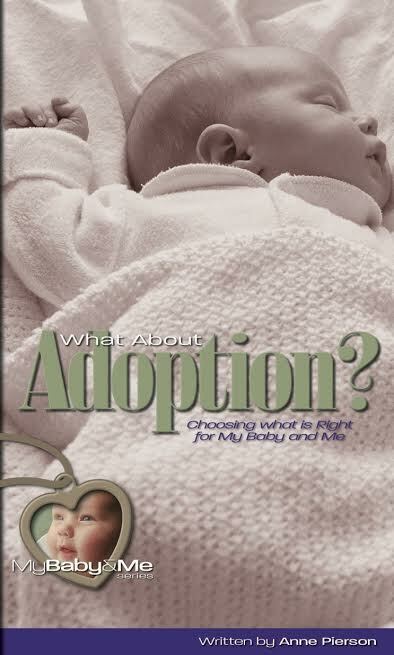 This booklet includes over 40 questions that your client may want to explore as she makes her adoption plan. A valuable counseling tool to help you identify her areas of interest and concern.